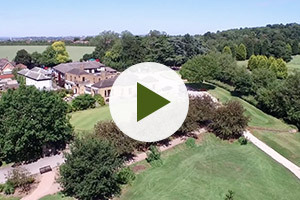 It takes many years for a golf course to mature and develop but Ruddington Grange is now unrecognisable compared to when it first opened in 1988. Quite apart from the fact that more than 5,000 trees have been planted over the years, an on-going programme of improvements have turned this 6,515-yard Par 72 course into one of the most challenging and best-kept in Nottinghamshire. 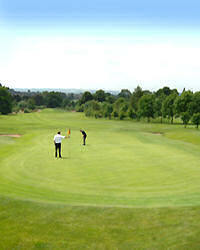 Now a regular venue for county matches and competitions, its reputation grows as each year passes, so it is little wonder that Ruddington has a thriving club membership and is a popular choice for societies and major golf days. The attractive parkland course, which has water hazards in play on eight holes, has also grown into a haven for wildlife - including a pair of resident swans. The fact that all 18 holes provide a different challenge undoubtedly adds to the interest yet the course can be enjoyed by golfers of all abilities. As each year goes by, the trees grow and the greens develop their own identity, so the degree of difficulty increases noticeably.